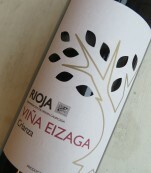 Eizaga Red Crianza 2011 by Bodegas Vina Eizaga, Spain. This red wine has a intense aroma of fresh fruit, hints of minerals and spiciness, which makes a delicious smell and character. Its color is strong and dark like berries. This wine offers perfect harmony. Its balance of acidity is specific measured, which gives it a nice taste that has a long finish in mouth. The optimum serving temperature is 16-18 degrees. It is made of 100% Tempranillo-grapes. 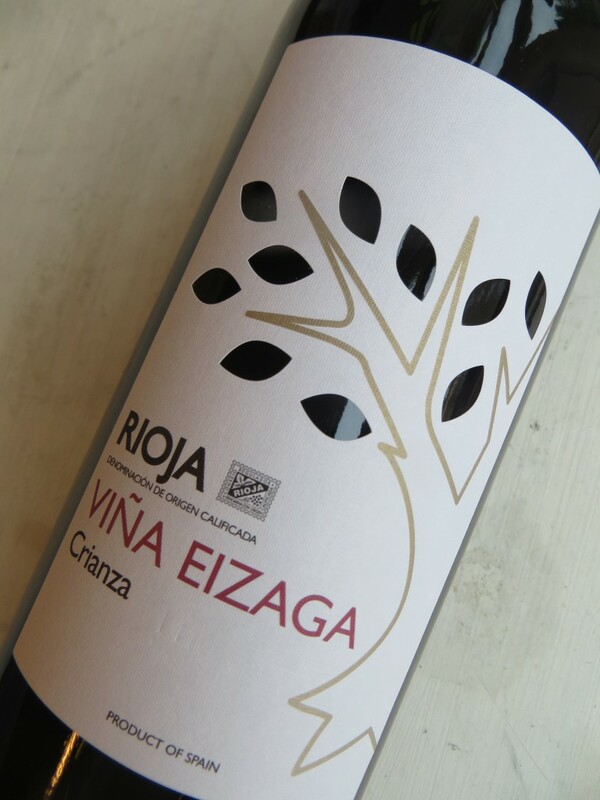 The Crianza has aged for 14 months in american and french oak barrels, whereafter it is 12 months in the bottle.